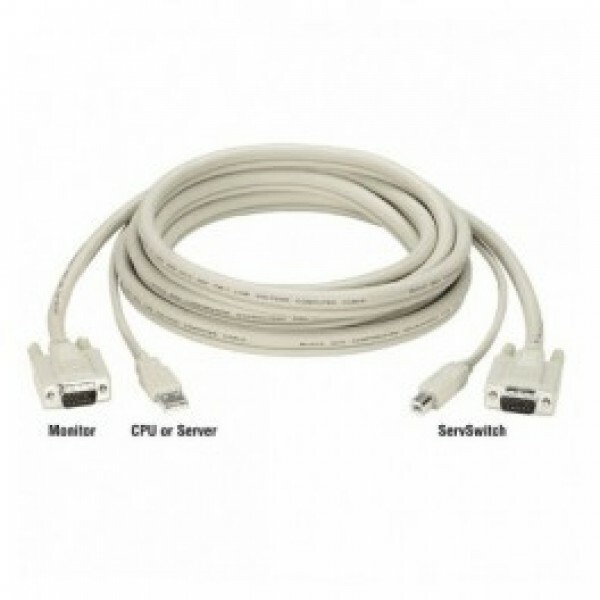 Dual Ethernet ports with bonding ensure high availability. Set up automatic failover and an additional out-of-band broadband connection. 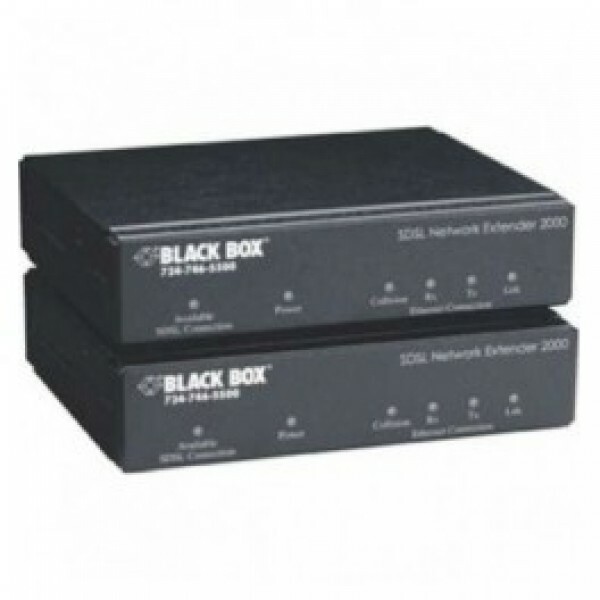 Protects data over a public network with 256-bit encryption, SSH tunneled serial bridging, SSH tunneling for TCP/UDP, IP packet filtering, and more. Embedded with open-source Linux® based OS. PC, Mac®, and UNIX® compatible. Features dual universal AC input for powering from two sources for backup power. 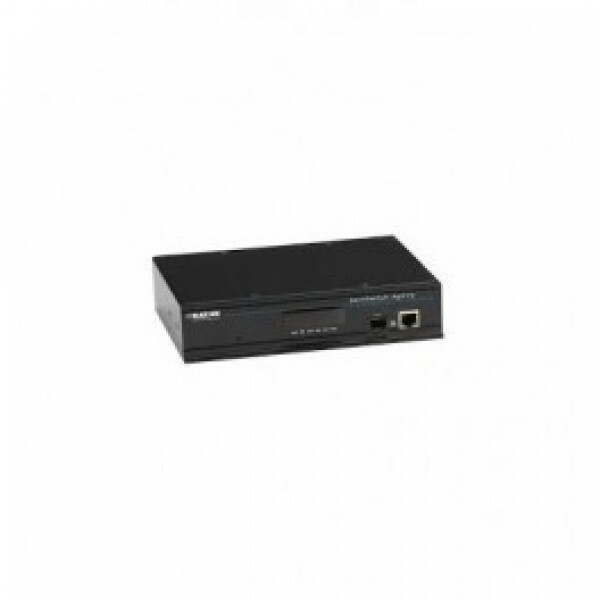 Includes a built-in modem RJ-11 port for setting up out-of-band access, as well as a DB9 port for an external modem. 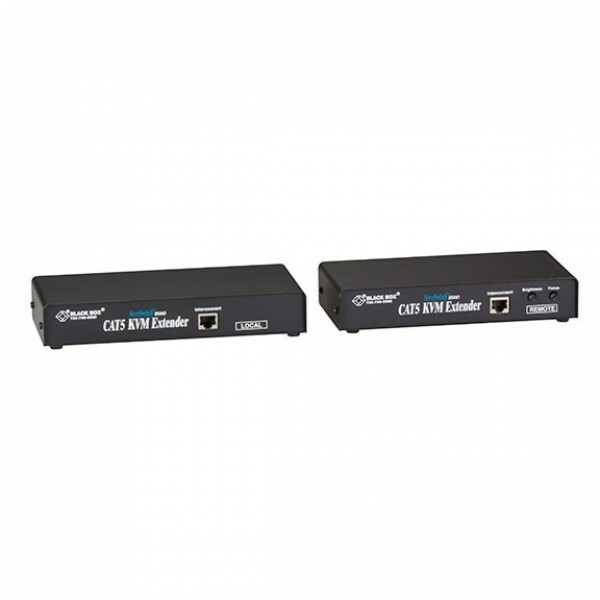 Accessible in band (via Ethernet or secure tunnel over the Web) or out of band via a modem link. Three USB ports plus an included 16 GB flash drive enable local FTP/TFTP storage. Stores multiple local boot images locally for easy rollback. Supports off-line logs for audit trails, file backup, and disaster recovery. Supports up to 50 concurrent sessions (SDT tunnels) open at the same time. No limit on the number of clients who can access one gateway or the number of hosts accessed concurrently through one tunnel. Advanced power management functions for monitoring a remote UPS and resetting a PDU or RPS using a user-friendly GUI. Comes with IPSec High Availability VPN gateway software—great for electric utilities who need to meet NERC CIP standards. Robust LAN console port management with secure Serial over LAN (SoL) access and Secure Remote Desktop access to Windows® XP/2003. 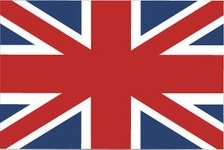 On the LAN port, each gateway can port forward to an unlimited number of locally networked hosts (computers or routers). Boasts authentication protection plus the ability to restrict access by IP address, password, or account. Cascadable ports. Cluster multiple units so many serial ports can be accessed via one IP address and managed at one location. Flexible system management options (including SNMP, HTTPS, HTTP, CLI in Linux Shell, Nagios® distributed monitoring, and ARP-PING). 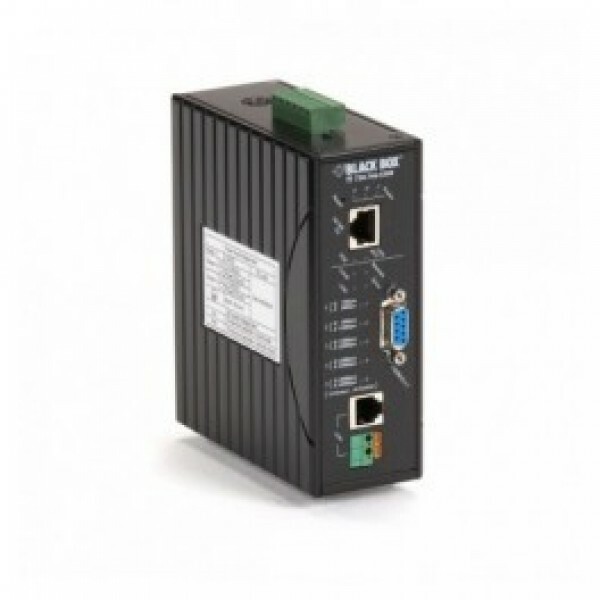 Features an embedded DHCP server for managing LAN devices. 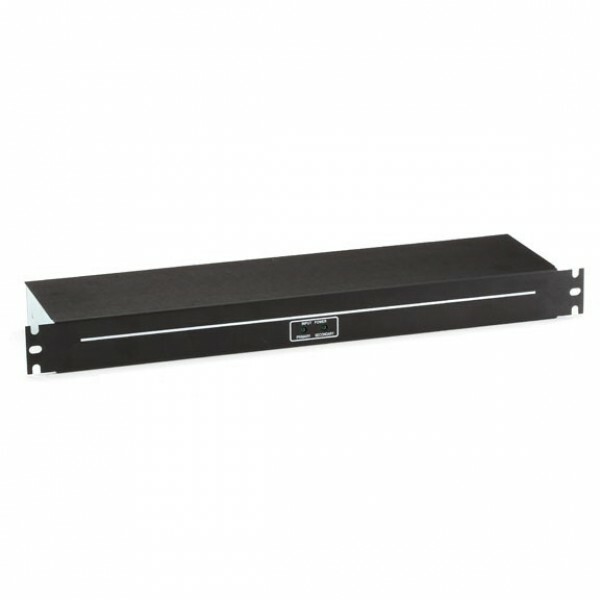 Rackmountable (1U) with included mounts. 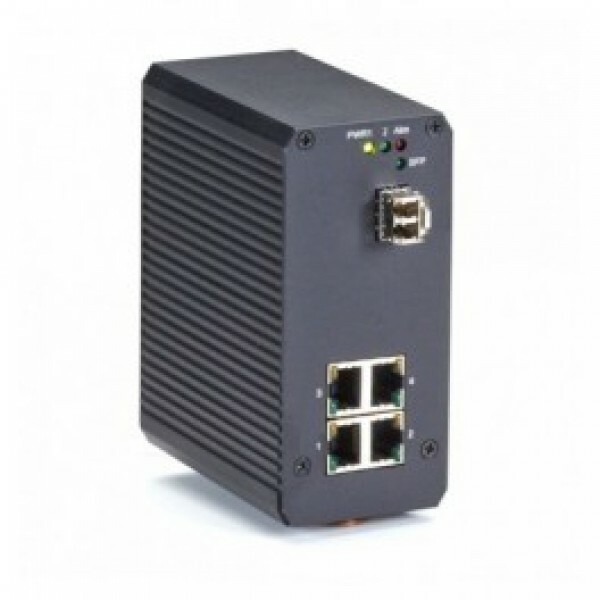 NTP, TCP/IP, and UDP/IP network compatible. 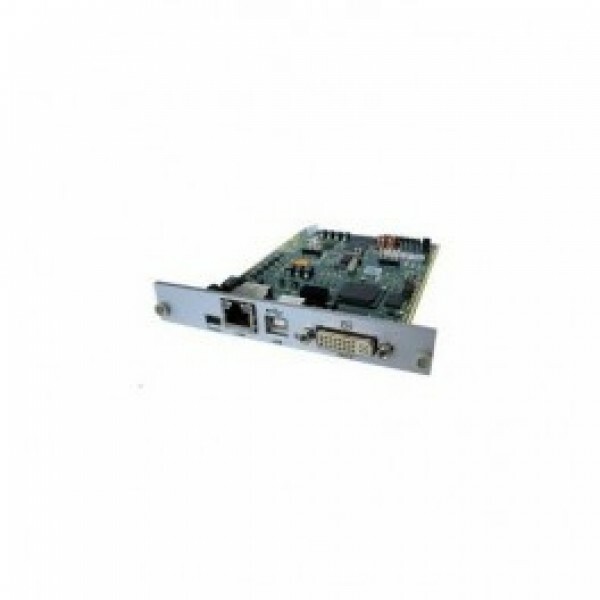 Cost-effective, advanced console port access that's fully redundant with dual Ethernet ports plus a modem. 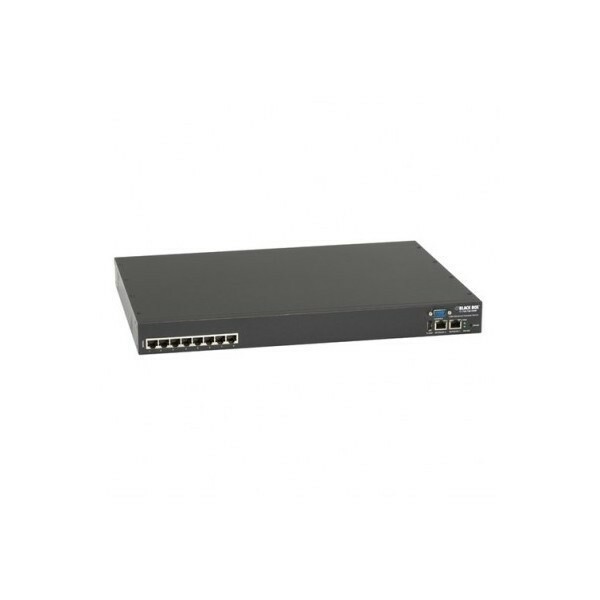 Manage up to eight remote console ports across your Ethernet network.